gain, which gravities restrain us? 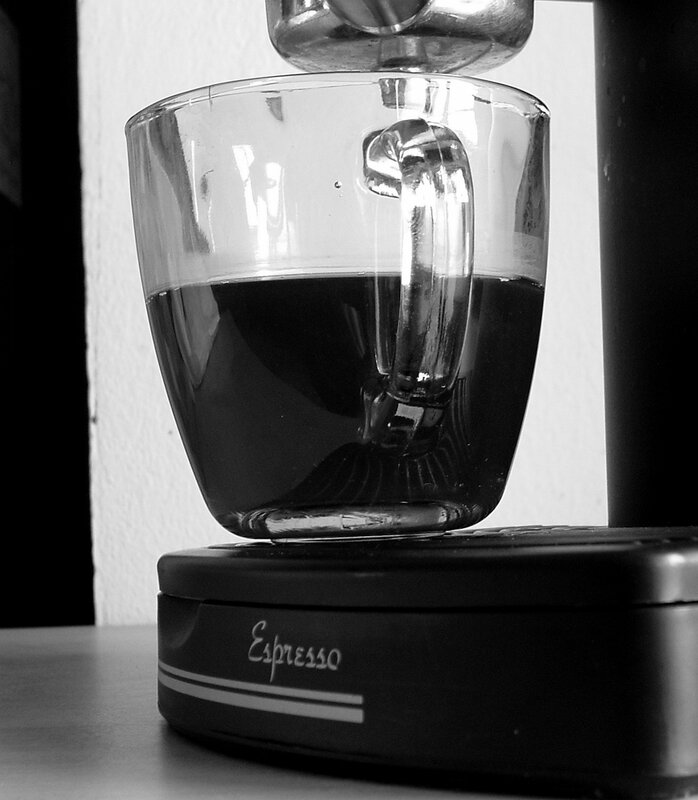 Strong coffee, books. A smile. paper fluttering to the floor. a statement and stains the carpet. but we open the door and step out, unhindered. 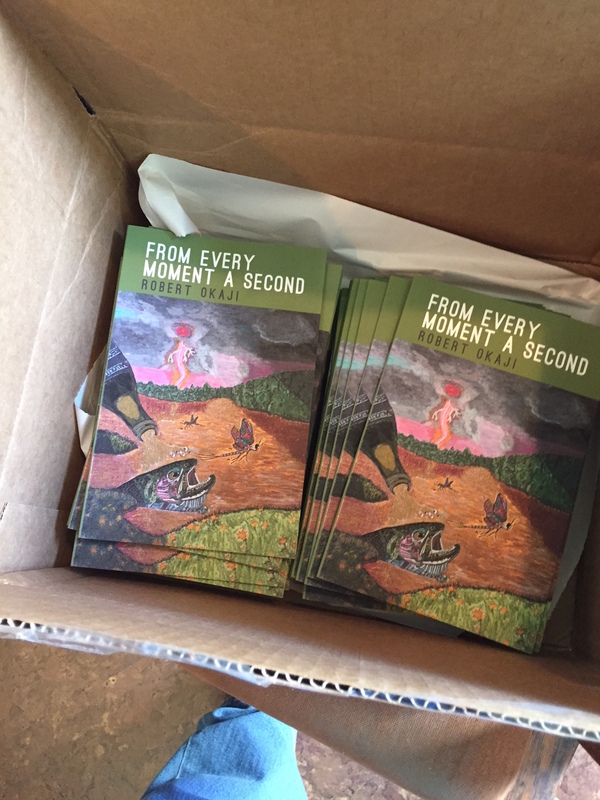 “Privilege” is included in my chapbook, From Every Moment a Second, available for order now via Amazon.com and Finishing Line Press. This entry was posted in chapbook, Poetry and tagged creative writing, culture, nature, observation, perception, poems, poetry, reading, relationships, writing by robert okaji. Bookmark the permalink. Excellent reminder of how much we have, and how we often don’t see the privilege of of our bounty. Guessing this poem was one such at one time. So much of life (and poetry) is like that. Congrats on your new chapbook! “But for the grace” is on my mind most days. “…and step out, unhindered.” Until we don’t. For some, though, the shoe never drops. Others have nothing but shoes dropped by others. And sometimes the mind just strings together thoughts and hopes for the best. I’ve led a privileged, fortunate life, and have been able to do, to live, as I’ve wanted. This realization has come to me only in the past decade. Thank you. Faith and optimism, justified or not.